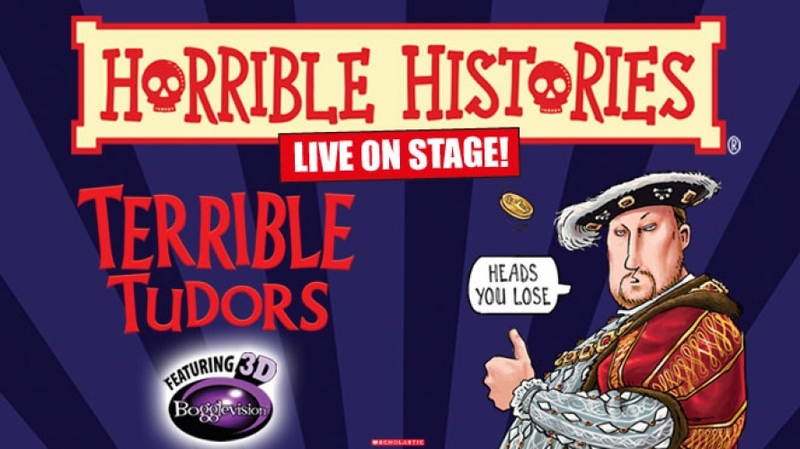 To conclude our Tudor topic, our Key Stage 2 children joined Key Stage 2 from Seagry and Somerfords’ Walter Powell for a theatre trip to the Wyvern, Swindon to see Horrible Histories: The Terrible Tudors! It was exciting to watch just three actors bring the Tudor times alive. The whole show was fast paced and very entertaining. Everyone loved putting on the 3-D glasses to watch a whole host of special effects including cannon balls from the Spanish Armada being fired at the audience. A great time was had by all! We have packed so much into one week: Key Stage 2 children spent a day with the children from Seagry and Somerfords’ Walter Powell for Shakespeare Day where they took part in a whole range of activities from drama and music to mask making and programme design. We have had a visit from the Fire Service telling us to keep safe in the event of a fire and Willow Class had the special treat of stopping off at the play park on the way back from their Welly Walk. We will be supporting the Red Nose Day appeal on Thursday 14th March as our Year 5s will be out on Friday. We are asking everyone to come to school dressed in red for a donation to the Red Nose Day appeal. Thank you to everyone who bought a red nose from school. We ordered two big boxes and we are already completely sold out! If you didn’t manage to get a red nose from school you can buy them from Sainsbury’s. Our Year 3/4 pupils joined forces with other Y3/4 pupils from Seagry and Somerfords’ Walter Powell for an adventure day at Braeside Educational Centre. They all had a great time taking part in a whole range of activities such as orienteering, scaling the climbing wall plus designing and building a shelter. Staff reported back that there was great team work on show throughout the day. Lots of photos were taken, so look at for those at the end of the week. Our Learning in Pictures galleries have been updated for February and March – do have a look at the range of learning activities that take place across the school. Picture galleries from previous months can be found under the How We Learn section of the website.